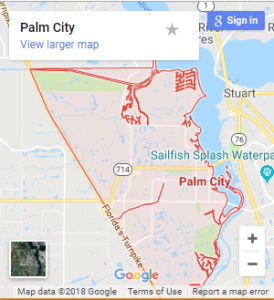 Palm City Gutters is the premier gutter installation company serving Martin County and the surrounding areas. We have over 10 years of professional experience installing gutters and have a vast network of satisfied customers. Our services are backed with a 100% satisfaction guarantee, so you can rest assure that our gutter installation will exceed your quality expectations. Our company offers the highest quality products in our gutter installation services. To offer the best protection for your property, we install both 6 inch or 7 inch Seamless Gutters, depending which better suites your home or business. Not sure which size gutter to choose? Do not worry! 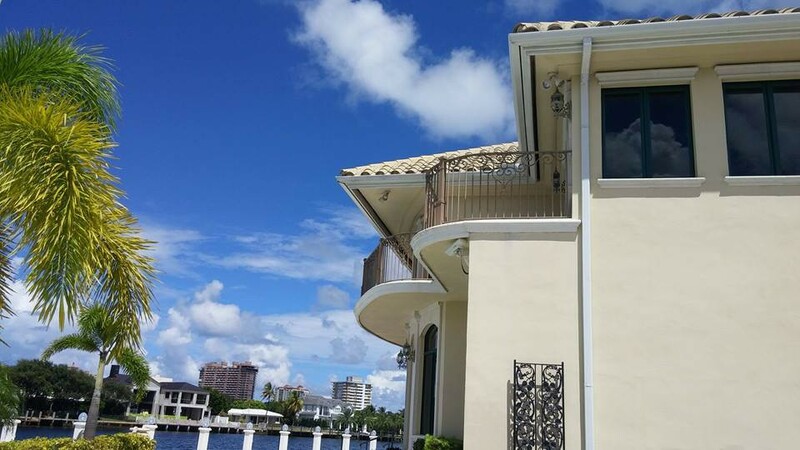 The certified experts from Palm City Gutters will advise you from the very beginning on the best option to select. Contact us today at (772) 678-3550 for a Free Estimate from our licensed gutter specialists!